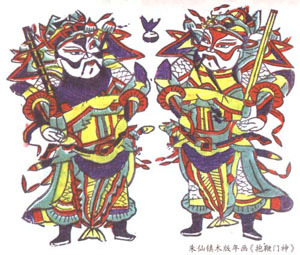 The Zhengzhou Art Museum was established and open to the public in 1997. 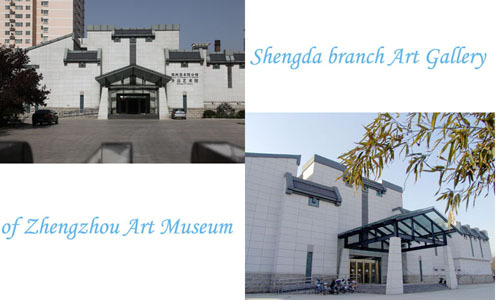 Shengda Art Gallery, located in Jinshui District, is the branch of the museum. There are many impressive exhibits available in the museum, which includes special exhibits, as well as exhibitions from organizations and individuals. Besides, the Art Museum also organizes occasional cultural and educational activities, and holds artistic lectures, which are all free to visitors! * Over 100 painting works from Taiwan artist Yantao Liu. Opening Time: 9:00--17:00 from Tues.to Sun.